Social activist Anna Hazare has returned to the battlefield ahead of the Lok Sabha election of 2019 and has started his hunger strike in his hometown Ralegan-Siddhi. 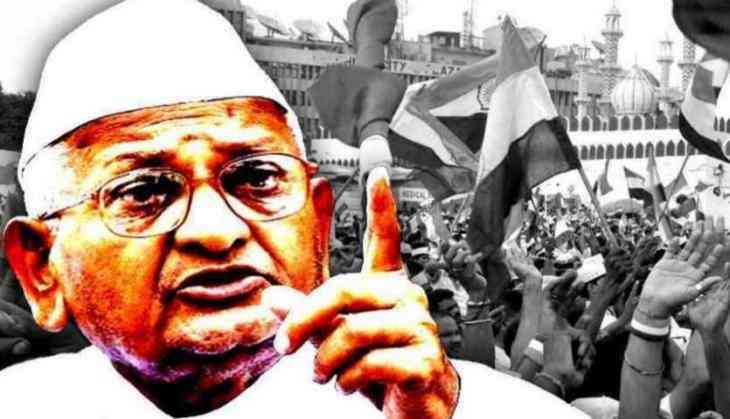 An aide said that Hazare carried the tricolor acorss his village and hoisted the national flag before he started the indefinite fast. 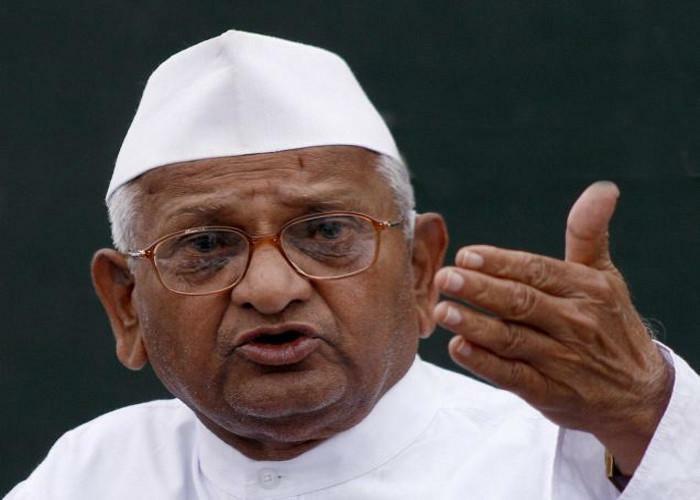 As it is Martyr’s Day, Anna Hazare paid homage to Mahatma Gandhi and launched the agitation. Although, Hazare had served an ultimatum to the Maharashtra government demanding the implementation of Lokayukta in the state and M S Swaminathan’s 2006 report. The panel which consists of 8 member to select the Lokpal has held its first meeting on Tuesday said the officials. The panel, which was headed by former Supreme Court judge Ranjana Prakash Desai, discussed the configuration related to the appointments of the Lokpal. The Supreme Court has already given a deadline of February end to the search committee to send the panel, the selected name for the respective designations.